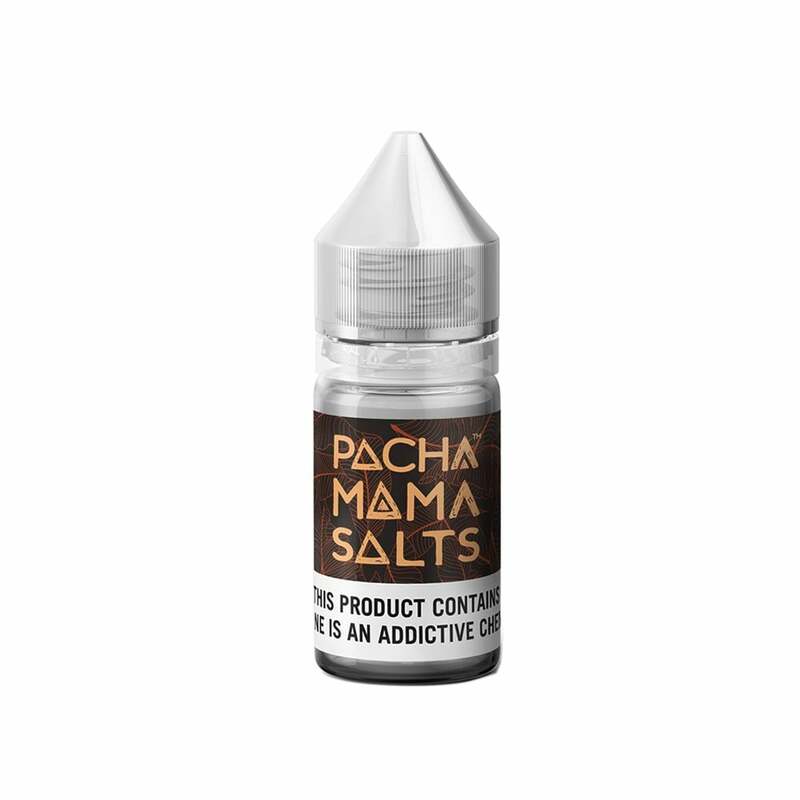 Charlie's Chalk Dust Sorbet Nic Salt is a delicious blend of refreshing raspberry sorbet and fresh citrus, made with a satisfying nicotine salt formulation that adds an extra level of satisfaction to every hit. Charlie's Chalk Dust Sorbet Nic Salt comes in 30ml bottles and is available in 50mg (5.0% nicotine) and 25mg (2.5% nicotine). From a flavor standpoint this liquid is Great! Only 3/5 because I was expecting a little bit of "ice" from the description everywhere uses but it's a very good raspberry sorbet flavor the lemon did not come. Through too strong for me but it's there. Good stuff though. Definitely strongly recommend to raspberry fans for sure.